Many people, especially women want to have a beautiful and younger looking skin. It seems to be the best way to add more radiance to your skin. So, use it once a while in a week. 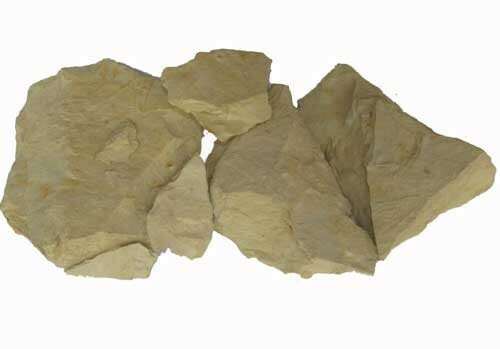 Multani mitti is one of the useful and popular herbs to be used among millions of people, especially in India. It is also named as Fuller’s earth. It is any clay material that has an ability to decolorize liquids or oil without going through any chemical treatment. It is used for many skin issues. It contains some essential minerals, bentonite or palygorskite. Simply use the Multani Mitti on your face by mixing with rose water or you can mix orange peel in the pack. This face mask can be prepared at home easily.